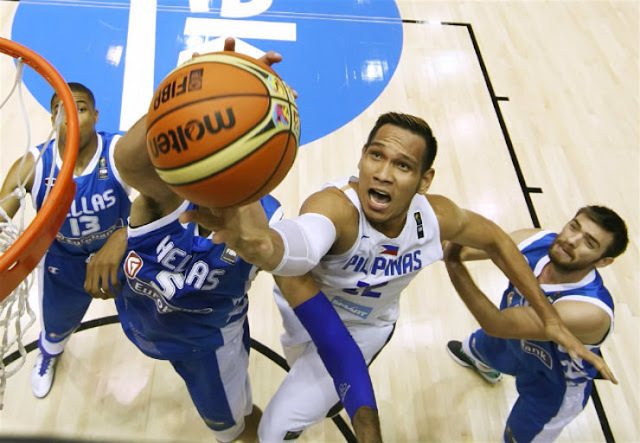 Gilas Pilipinas Center June Mar Fajardo is currently injured with a strained calf. He is now unsure if he can play in the upcoming 2017 FIBA Asia Cup which will start on August 8 in Beirut, Lebanon. Fajardo injured in his last game against the TNT Ka Tropa. However, Fajardo will still travel to Lebanon to support the National Team. Gilas now has only one big man left and that is the Naturalized player Christian Standhardinger .